This page provides more information about the Qualification and Assessment procedures of the Professional Acupuncture Training Programme. Assessment is on-going and covers all aspects of the syllabus including College work, extra-mural activities and Clinical competence. Assessment of students at all levels is rigorous and is based upon such assessment methods as monthly written homework, case studies, classroom tests, group discussions, individual tutorials, essays, academic assignments, role-play workshops, classroom presentations, point location workshops, practical point location sessions and every aspect of clinical performance. Records of Achievement and attendance are kept throughout the course. Formal examinations are set at the end of each year. The pass mark is 80%. Progression within the course, and final attainment of the qualification and certification, is subject to successful completion of all formal examinations, both theoretical and practical; the demonstration of wholly professional standards of conduct and fully competent Clinical performance, as recorded on the Clinical Competence Profile. At the end of the Clinical Training session those students who have satisfied the requirements of the course will be awarded the Licentiate in Traditional Chinese Medicine qualification, along with the appropriate certificate. It qualifies graduates to practice Acupuncture within the field of TCM (including moxibustion, cupping, dietary therapy and lifestyle advice) as a member of a professional organisation in Ireland and/or the UK. 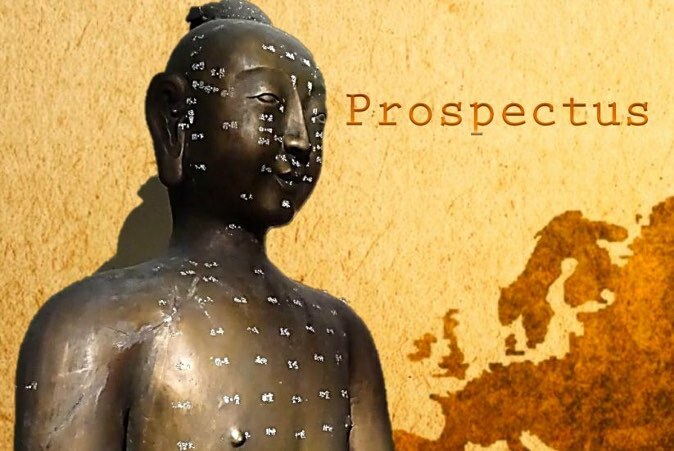 The Licentiate is recognised by the Professional Register of Traditional Chinese Medicine (PRTCM) – the first regulatory body of Acupuncture and TCM in Ireland. The qualification is approved, accredited and validated by them. 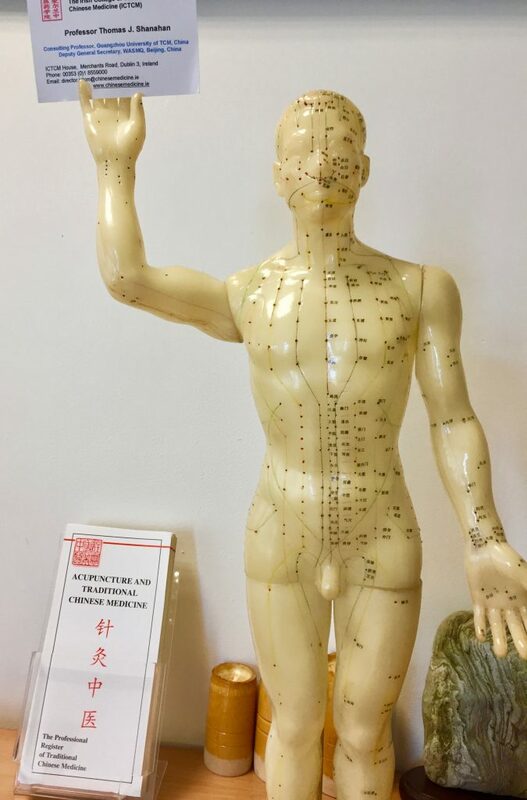 Graduates are automatically eligible to apply for membership of this Professional body and thus to take up a profession as a practitioner of Acupuncture and TCM. The PRTCM’s professional indemnity insurance covers professional TCM practice in both the Republic of Ireland and the UK. The qualification is also recognised by VHI Healthcare, Laya Healthcare, Irish Life Health and other health insurance providers in Ireland. Clients who have health insurance with one of these providers can be reimbursed for some of their acupuncture treatment costs if treated by a PRTCM member. Questions about this should be directed to the health insurance provider. Additionally, graduates are eligible to take part in postgraduate training with the ICTCM including the Diploma in Chinese Herbal Medicine and the Certificate and Diploma courses in Medical Qigong. The Lic.TCM is deemed to be a Bachelor of Science-equivalent by our TCM partner University in China, and it qualifies graduates to apply for the part-time Masters Degree in Chinese Medicine, which runs if there are sufficient suitable applicants. Apply for this course now.